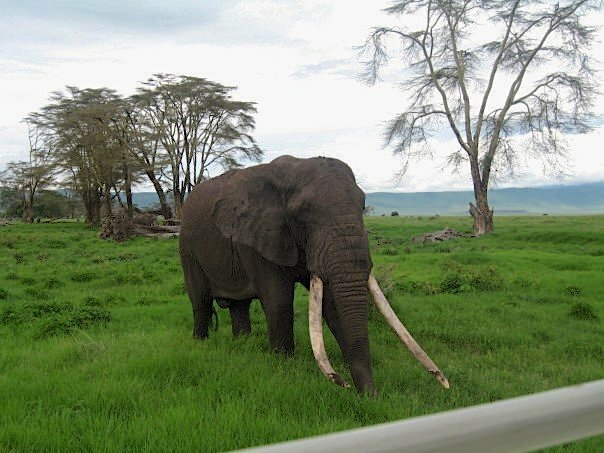 In the winter of 2006, my family went on a photo safari to East Africa – Kenya and Tanzania. There were jeep rides and camping tents, but most importantly, there were wild African mammals, roaming freely and openingly throughout the Serengeti. This a picture taken as we were riding in a safari jeep. One of the most magnificent creatures to walk this planet, elephants are literally quite massive. This was not a zoomed picture. I repeat, this was not zoomed. We could have reached out and touched the elephant, but we were wisely advised not to, if we wanted to remain safe in our vehicle. Want to share your travel photos on my site? Contact me below for more information.